I'm a big fan of Chicken McDo! And now, McDonald's welcomes two self-confessed Chicken McDo lovers - reel and real life couple Dingdong Dantes and Marian Rivera to its family! 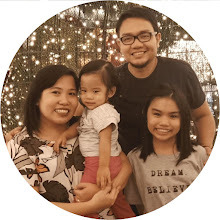 You couldn't blame them for giving in to their appetite because the new and improved Chicken McDo is marinated, breaded, and fried to a golden perfection. It’s definitely juicier and tastier with just the right crunch! 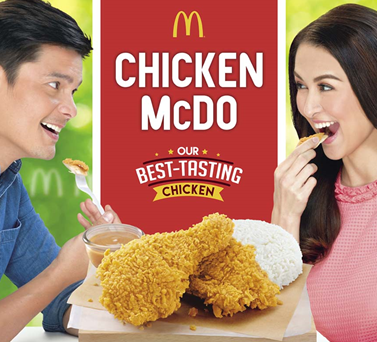 Like Dingdong and Yanyan, you can also try Chicken McDo anytime at McDonald's stores nationwide. You can also avail of it via Drive-Thru or McDelivery (86-2-36,www.mcdelivery.com.ph , or the McDo PH app). 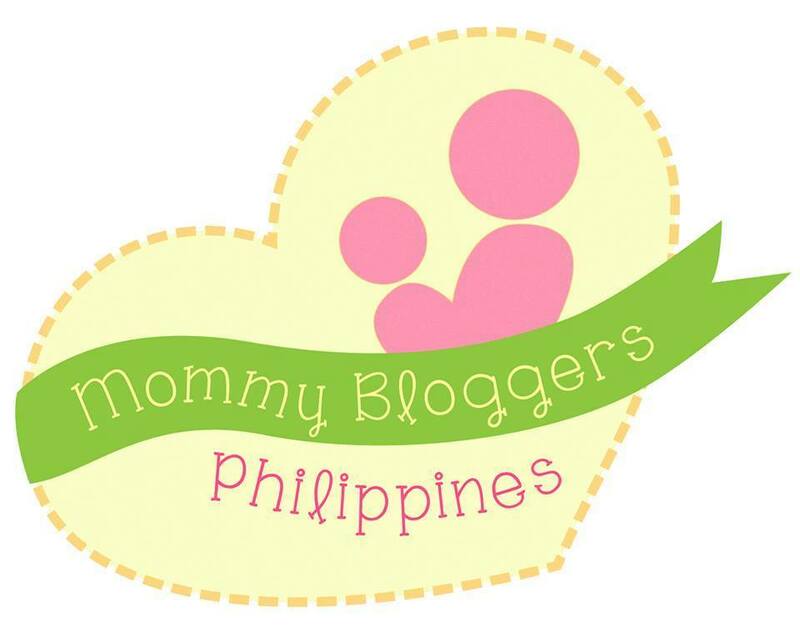 Share your photos enjoying Chicken McDo on Facebook, facebook.com/McDo.ph or tag @McDo_PH on Twitter or Instagram.